This Post has already been read 1015 times. 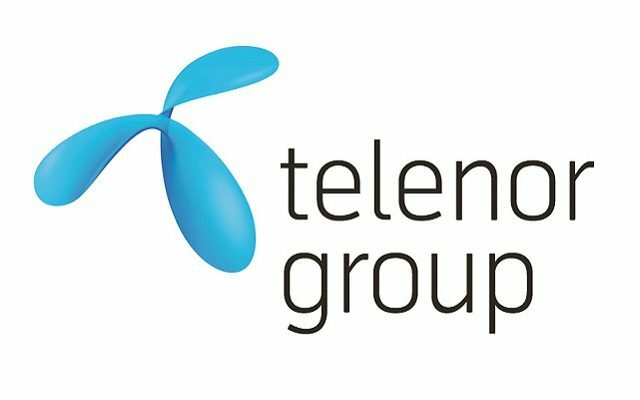 Three Pakistani startups have been shortlisted to feature on Telenor Group’s maiden regional startup event ‘Digital Winners Asia,’ to be held on November 1-2 in Yangon, Myanmar, a city seen as an emerging player in Asia’s technology scene. The event would blend the creativity, energy and expertise of nine of the region’s up-and-coming startups in a two-day platform designed to enable participants to achieve scale across markets. Besides Pakistan, the event will feature top start-up talent from Telenor Group businesses’ leading accelerator programs across Asia including Bangladesh, Myanmar, Thailand and Malaysia. With a theme focused on breaking down borders to access new markets, Digital Winners Asia will bring nine startups and top-tier speakers together over the course of two days in Yangon to build and exercise the right skills, knowledge and tools to tackle digital business opportunities across markets. The format of the event will consist of a mix of keynote discussions from across the start-up and venture capital communities and focused case preparation sessions, in which startup teams will prepare to pitch for 100,000 Norwegian Kroner in initial expansion funds on the closing day of the event. The nine teams attending Digital Winners Asia consist of current and past participants of Telenor’s five startup incubation and acceleration programs across the region. Each company has been selected based on the company’s life-cycle and potential to break into to new markets, as well as grow alongside Telenor. Two representatives from each company will participate in Digital Winners Asia. This inaugural year’s participants represent a diversity of industries: marketing services, energy, artificial intelligence, tourism and education. The three Pakistani startups shortlisted to feature on the event cater to Energy, Education and Employment, the three key areas the country has long faced challenges in. EcoEnergy aims to facilitate the spread of sustainable electricity, specifically to rural locations of the country. Edjunction is a mobile communication platform to bridge the gap between parents, teachers, students and the schools. Fori Mazdoori enables blue-collar workers to register on an employment database to be searchable by employers. powerful platform where Pakistani startups can show the world that they are totally in sync with the global innovation trends and can very well optimize this talent to improve lives,” he added. Digital Winners Asia 2016 is kicked off November 1-2 in Yangon, Myanmar. For more information on how Telenor works with start-ups, as well as the Digital Winners Asia event, visit: planet.telenor.com as the event date approaches.